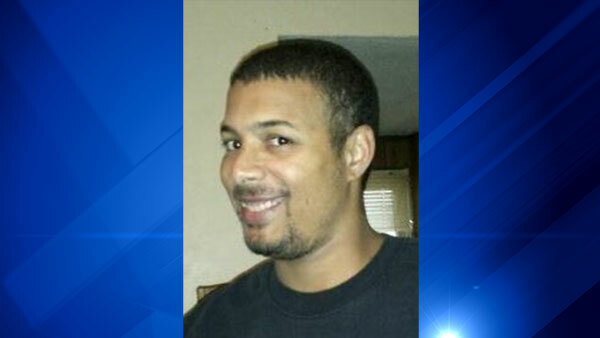 CHICAGO (WLS) -- Richard Chippo, who was reported missing from the Portage Park neighborhood of Chicago on Feb. 20, has been found safe in Florida, Chicago police say. Chippo suffers from dementia and limited mental capacity stemming from an injury. Police say he was found in good health in Charlotte County, Fla.